Early Booking for Boathouse Summer Sundays is NOW OPEN! If you love working with me at the Abanakee Studios boathouse on Summer Sundays, you know these spots sell out FAST. So I’m giving you a chance to book yours now. 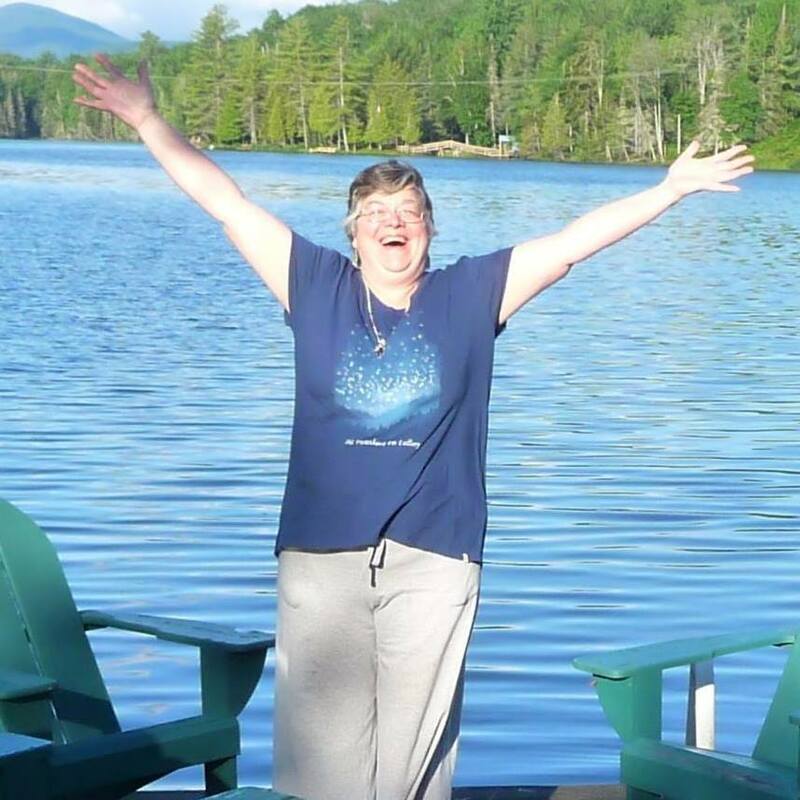 If you know when you are coming to the Adirondacks this summer, or if you already live here and just love to be at the Boathouse with me, book with me now. It’s better to grab your spot early, and if something changes that’s ok. I can always fill that spot if need be, but I can’t MAKE more spots. When will you be at the Boathouse with me? Send me a message with the day or days you want, and I’ll let you know what’s open. Can’t wait to be there with you!